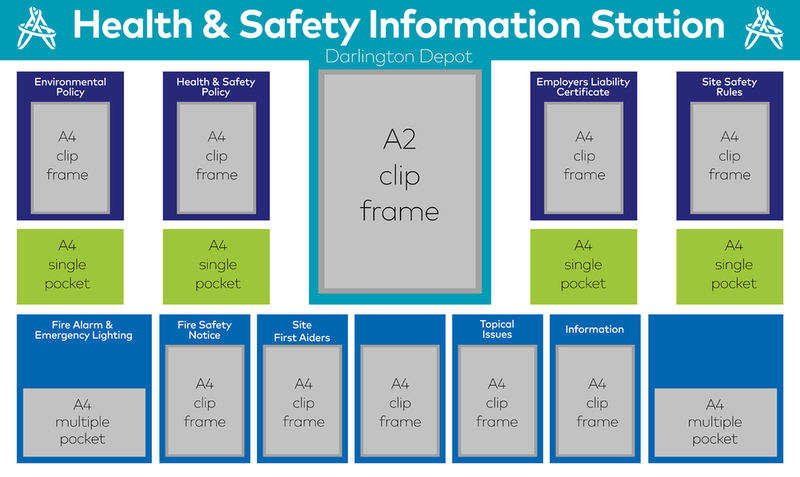 Update your targets quickly and efficiently with our high quality visual management boards. 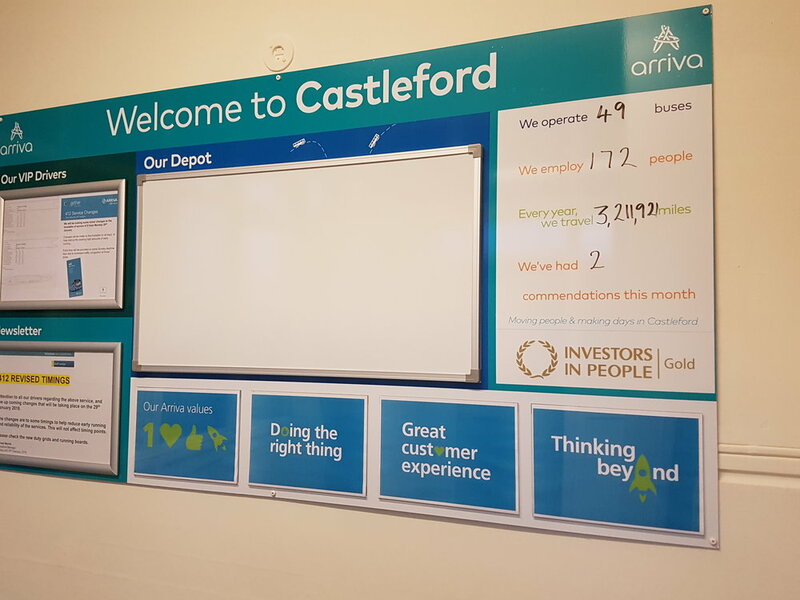 Radecal can design, manufacture and install bespoke visual management boards for your business. 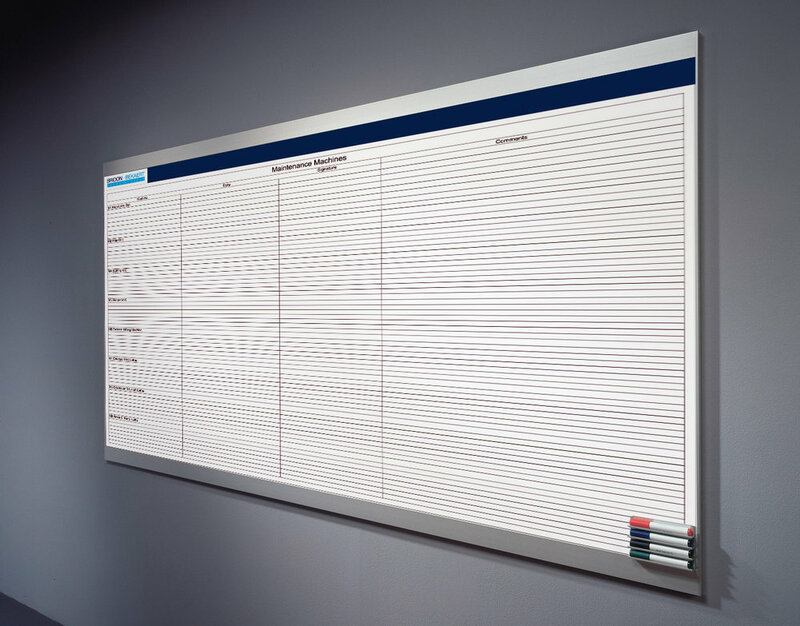 Visual management boards are essential to any company looking to improve workflow and productivity. 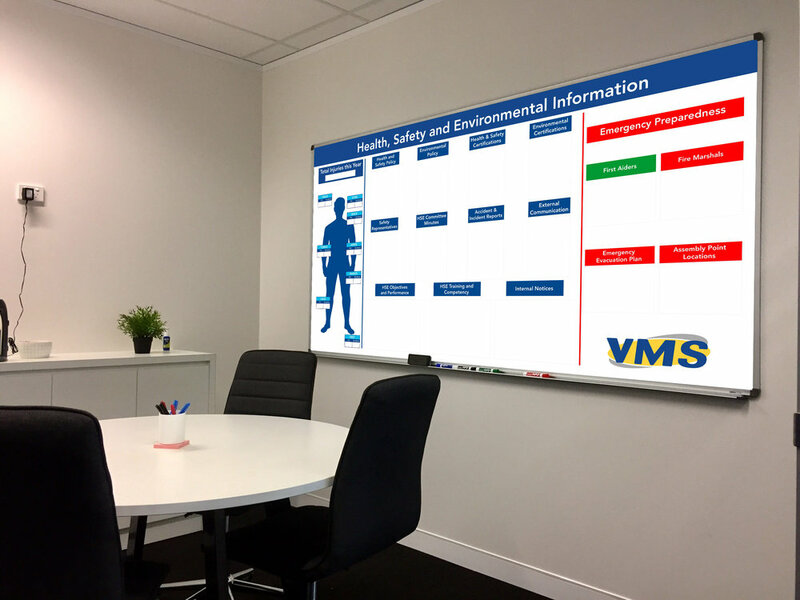 These boards help you to see the big picture, structure your activities, and to monitor and improve performance. 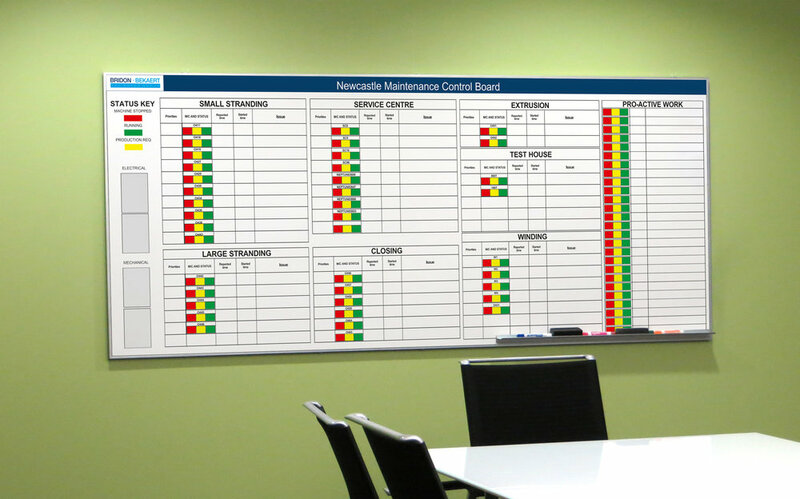 Give us a call today to get the process of your businesses visual management board started!  Focus targets and productivity with visuals that will drive results in a key area. Compliance is a crucial. We offer a bespoke approach tailored to your setting. 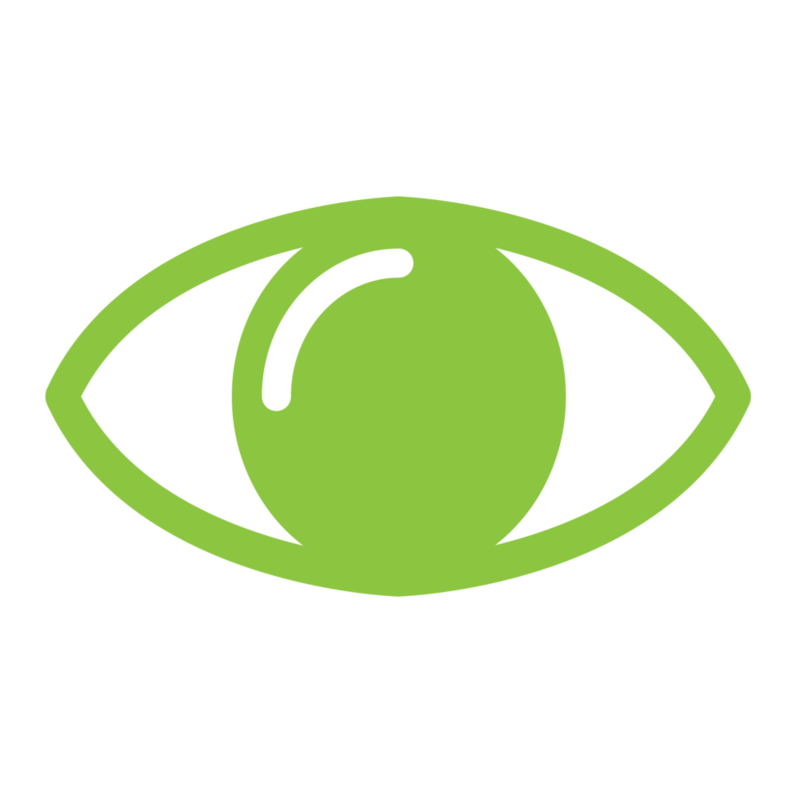 Make waste reduction a daily target through visual management solutions. Enact your values and make them part of the culture of your working environments. 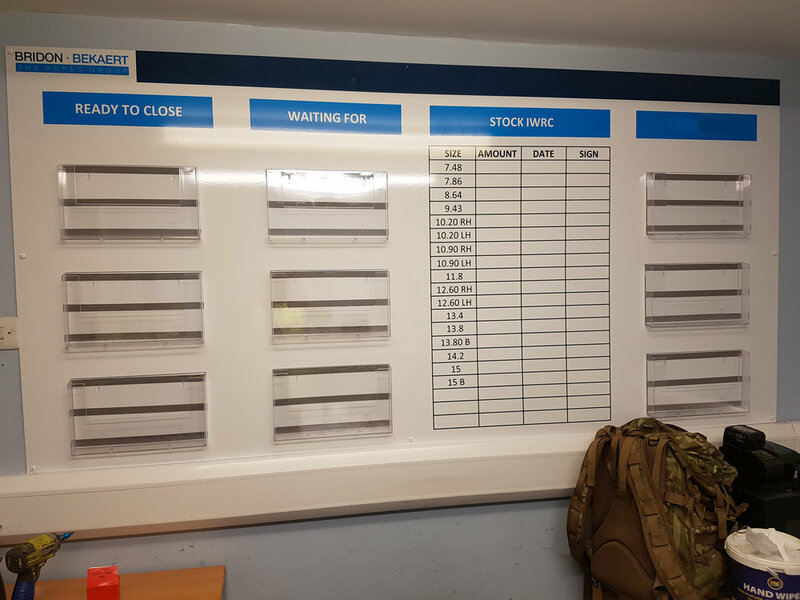 At Radecal, we can take your visual management needs, whether they are written down or drawn in an Excel file, and turn them into a beautiful visual management board that is guaranteed to increase productivity and raise awareness. We will work with you for as long as it takes to perfect the design of your board. 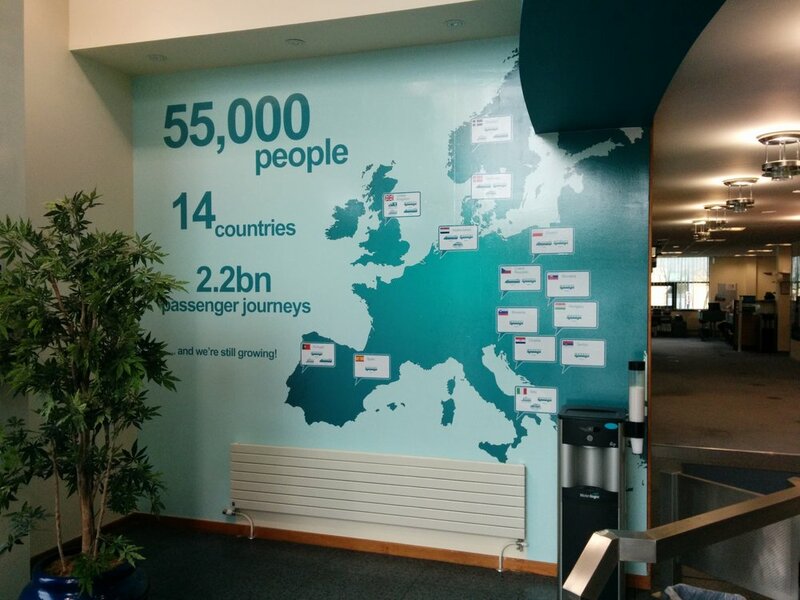 Please see these examples below of our design work.